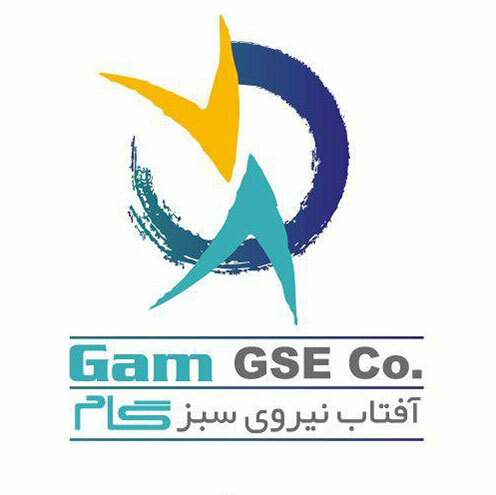 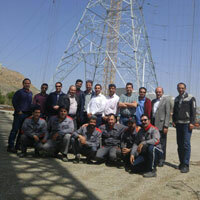 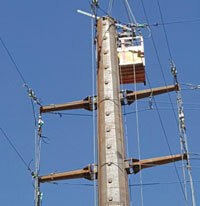 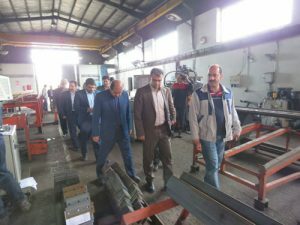 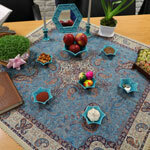 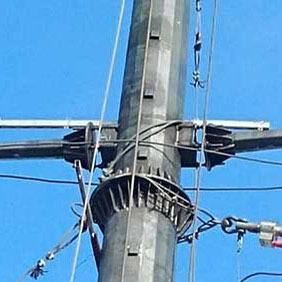 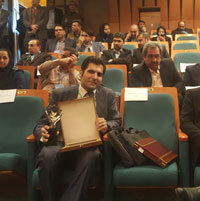 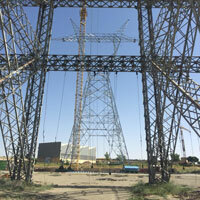 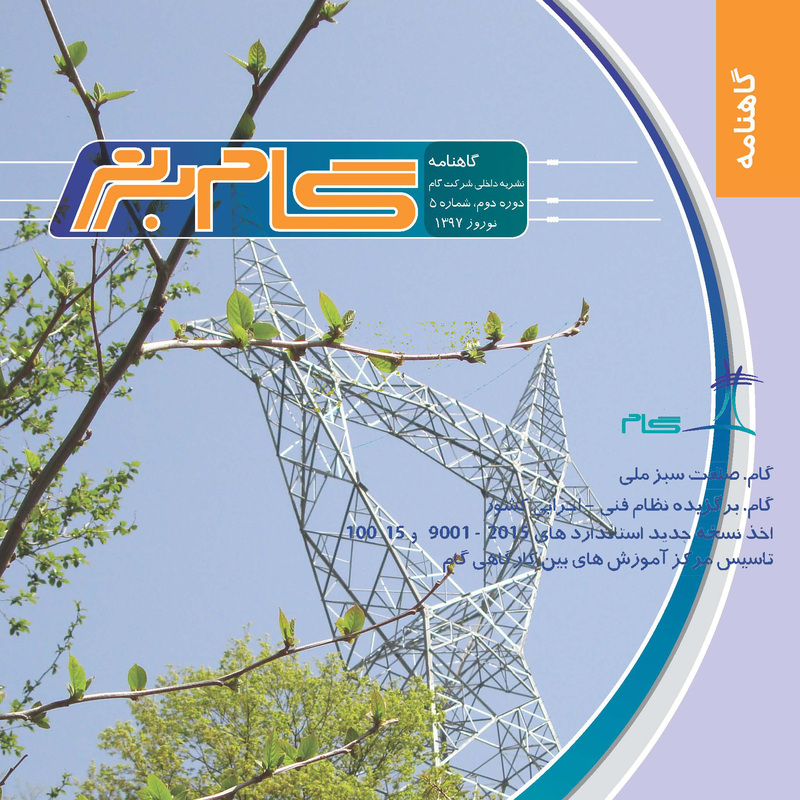 By the efforts of Gam training unit, and after frequent visits and evaluations of Gam technical equipment and possibilities also confirmation of scientific and technical competence by specialized teams sent by the Technical and Vocational Training Organization(TVTO) of Markazi Province, obtaining the necessary approvals, the Principal Letter and Temporary License for the center to be established , issued in November last year. 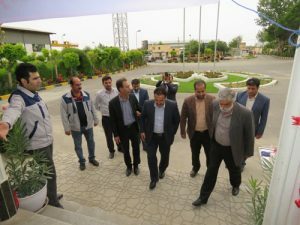 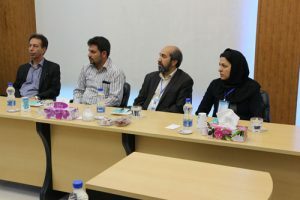 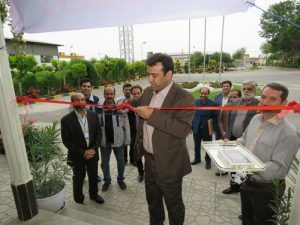 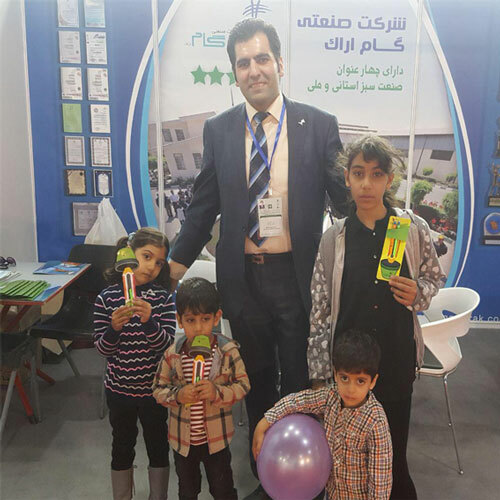 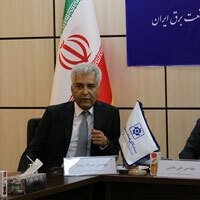 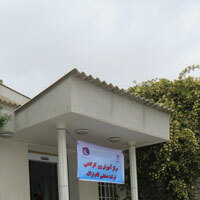 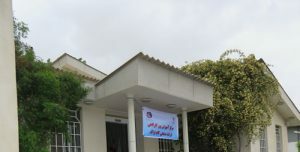 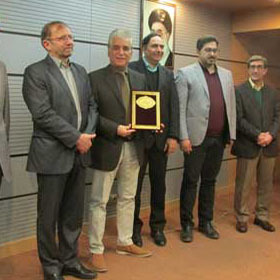 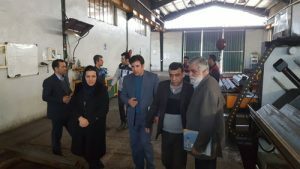 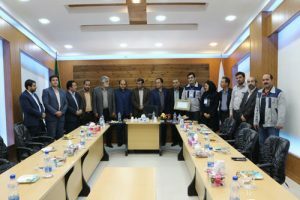 Then after conducting the pilot courses and obtaining the final approvals; the permanent official permit to establish Gam Inter-Workshop Training Center was finally issued and this center officially was inaugurated,with the participation of Mr. Fazli Khani, TVTO head in Markazi Province, and its delegation in May 2018. 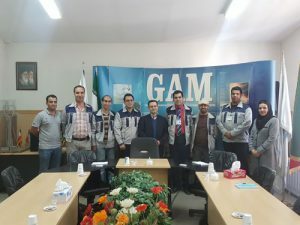 According to Gam Public Relations report, from now on, for all enthusiasts who successfully complete the courses at the center, a valid degree will be issued by TVTO and, after passing the official test on their field of education, they can receive internationally recognized degree as well. 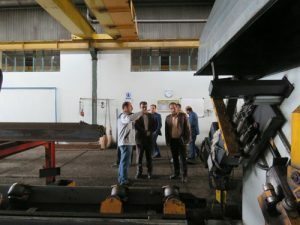 Interacting more than before with other companies’ educational departments as well as exchanging technical and specialized information are just part of the center benefits for Gam. 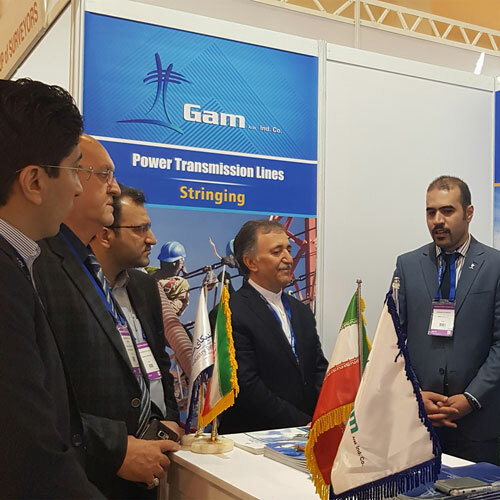 On the other hand, due to compilation of some specific standards in the field of Gam activities and since Gam enjoys from well-trained specialists, these standards can be developed and registered in the name of the company, the report emphasized.